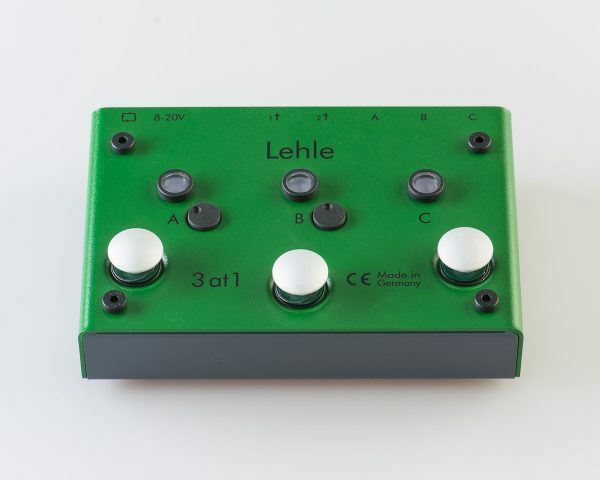 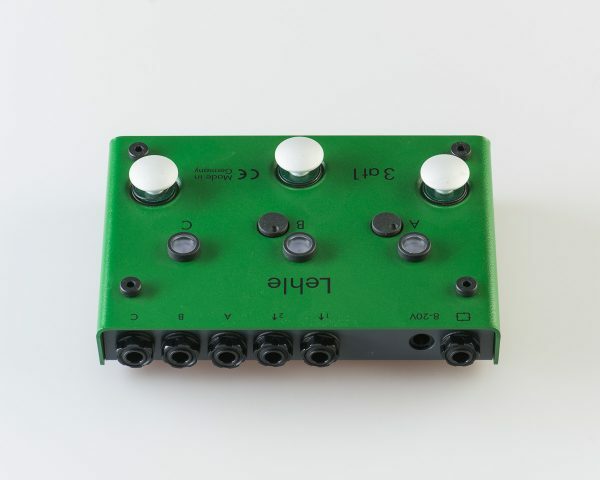 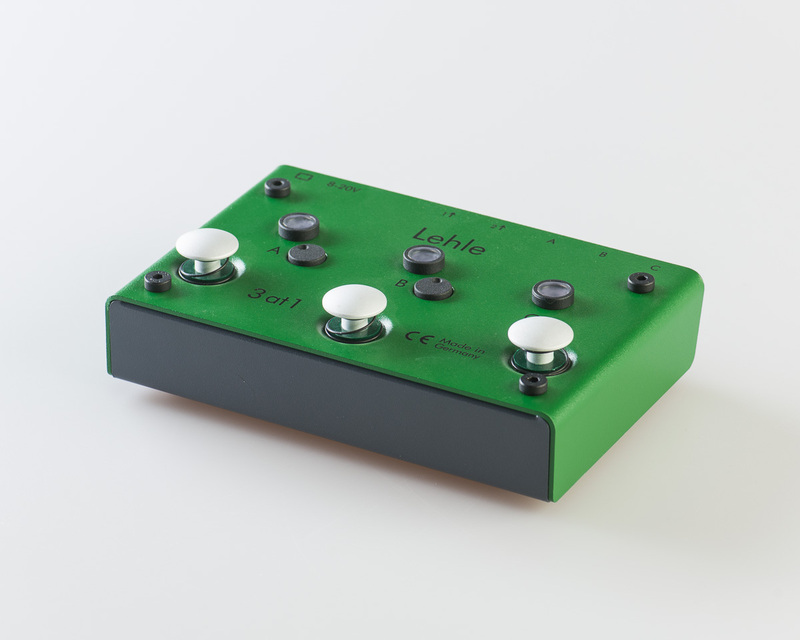 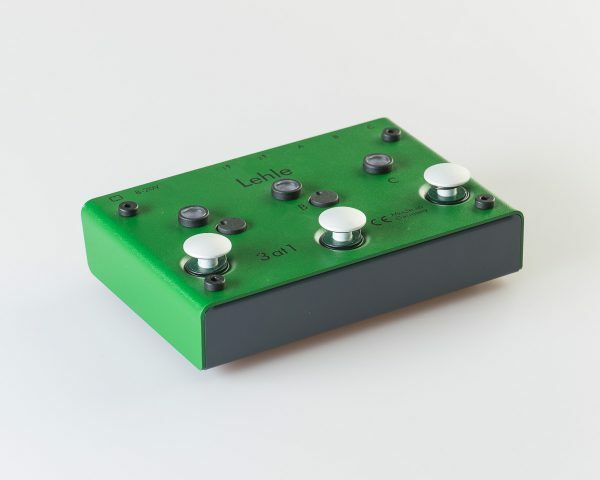 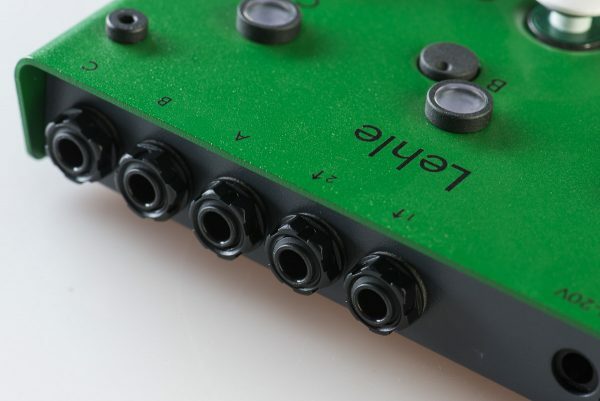 The Lehle 3at1 SGoS permits stereo switching, via gold-plated relays, between up to 3 different instruments. 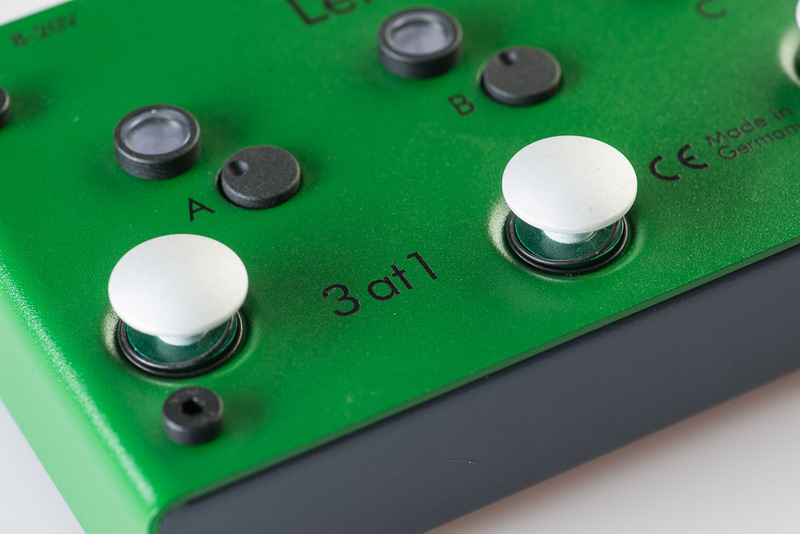 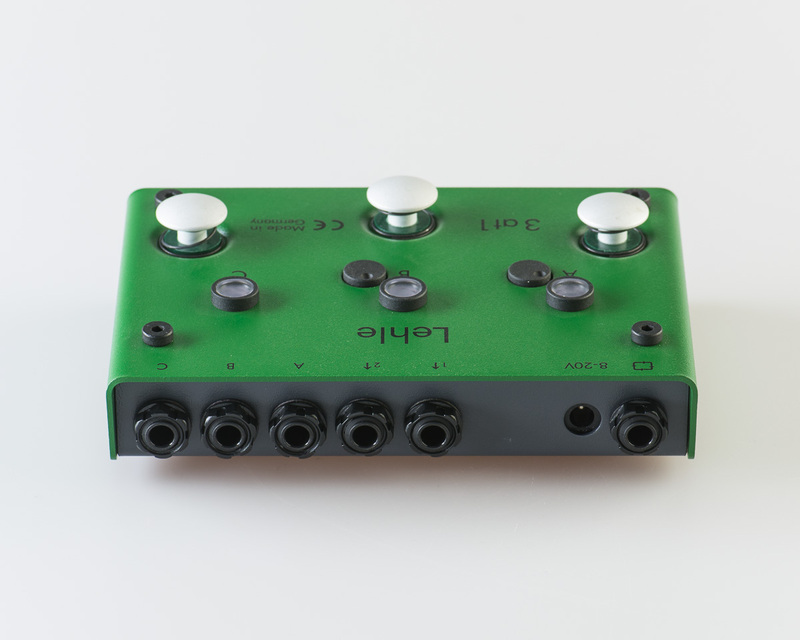 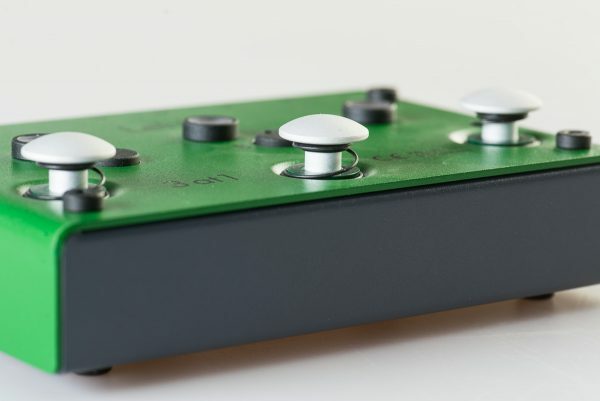 The signal is routed without any loss from Inputs A B or C to Outputs 1 and 2, enabling you to switch easily between amp and tuner. 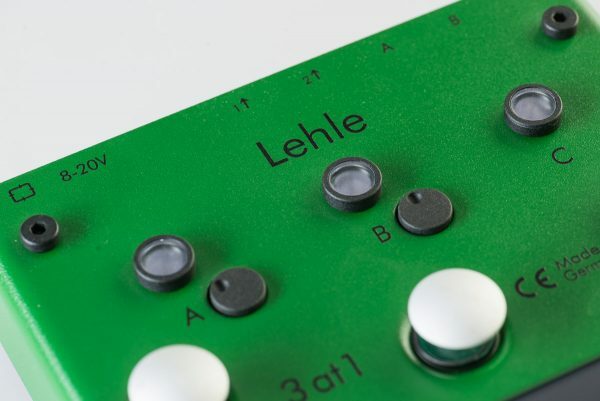 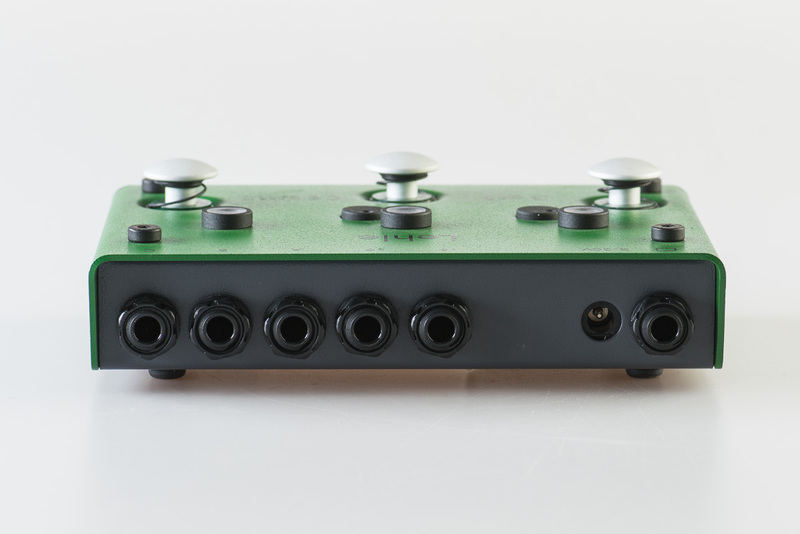 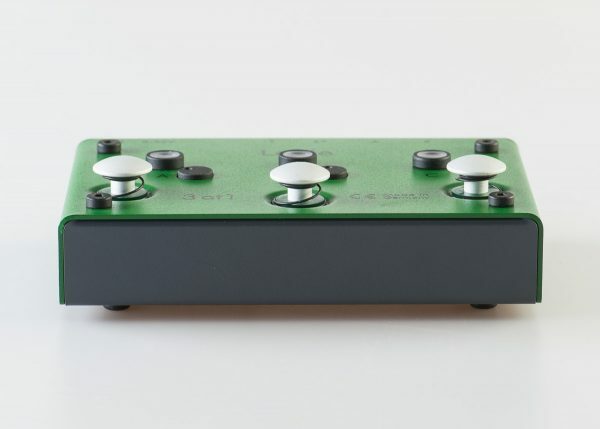 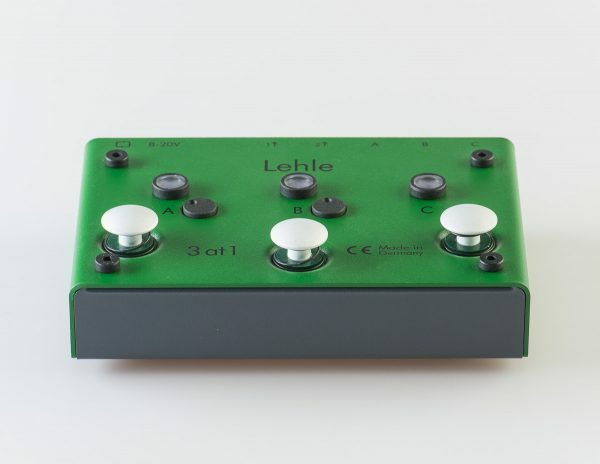 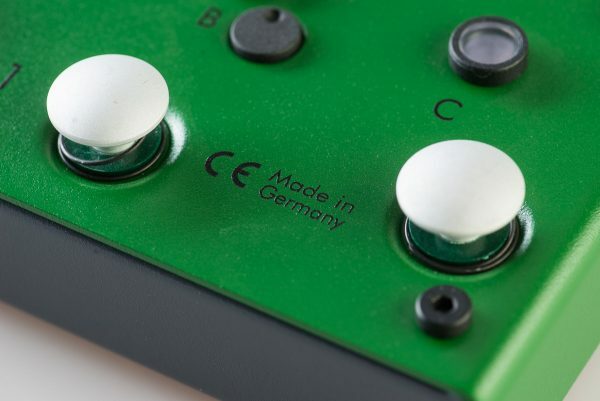 The Lehle 3at1 SGoS can be controlled and synchronized with other Lehle SGoS Switchers via MIDI.